I love shoes and shopping for a new pair is super exciting! However, when it comes to travel shoes there are a few things to consider before you hit the shops. Follow these tips and learn how to buy the best shoes for travel! Don’t buy your shoes first. Pack Light Stylishly in advance so you can wear what you will on your trip. One of the biggest mistakes people make when planning travel outfits is not trying their clothing on with their shoes. Guess what happens? You end up with shoes that don’t go with your outfit! Trust me. Been there, done that. Since you’ve already chosen your travel wardrobe you’ll also know the best shoes to match with all your clothing. The ideal shoes are neutral colors that will go with everything. What are neutral colors? They include: tan, black, ivory, brown, maroon, navy and for the adventurous: leopard print. Our best tip? 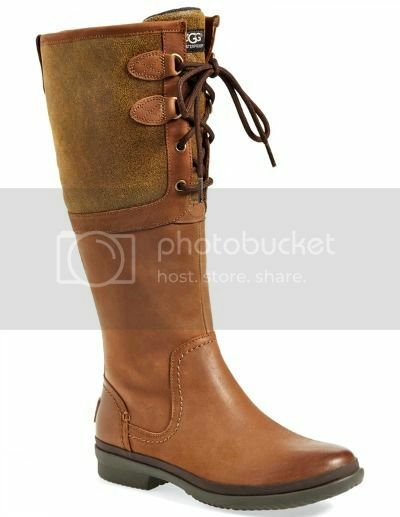 For non-hiking activities go with a tan leather (faux leather) boots in winter and sandals in summer. This color goes with everything and adds style too! Read more about how to choose the most versatile shoes for travel! What season are you shopping for? My feet swell in the heat or after long hours walking. Do yours? Be aware of things like this so you can avoid buying shoes that are too tight once you reach your destination. 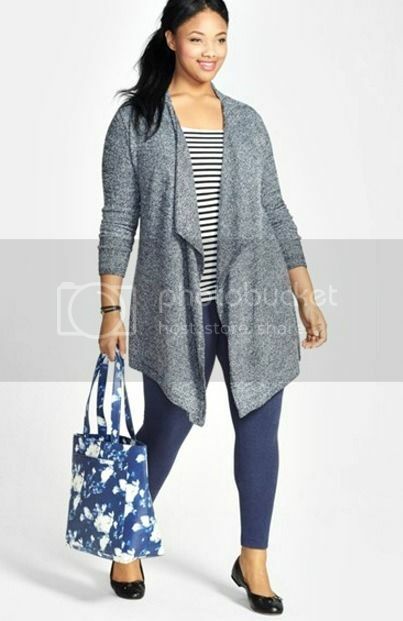 Perhaps, if you’re teetering between sizing down or up, size up if you swell. If you shop in cold weather, your feet may feel narrower than they would if they got swollen in the heat. This is why if you buy shoes in hot weather then take them back home to the cold they may fit you too loosely and vice versa. Make sure they are the right fit for your feet and offer ample room. It may seem obvious but avoid buying styles that don’t fit your foot shape or width. If you’re an avid Travel Fashion Girl reader you know that researching the weather is key to successfully packing in one bag for any destination. It may feel like Spring in April at home but you might find yourself with colder temperatures when you go abroad. Always check the weather report and pack accordingly. If it’s raining you don’t necessarily need rain boots but leather waterproof or water resistant boots will usually do the job. In the heat, consider opting for open sandals that let your feet breathe instead of shoes that are closed in. Packing for two different types of weather systems? Take three pairs: Choose one pair of sightseeing shoes for the cold; one pair of sightseeing shoes for the heat; and an additional pair specific to the activities you’ll be doing on your trip. Read this helpful guide for more on how to pack for trips with two weather systems! Consider the weight and size of the shoe before buying it. Will it take up a lot of space? Is it heavy? Can you pack it easily? 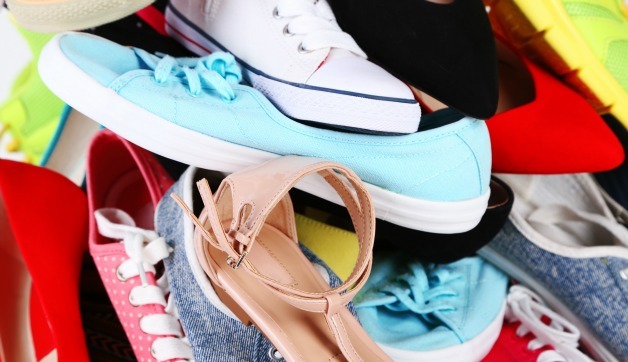 Yes you can always wear the heaviest shoe on the plane but if you’ll need to pack it away in your suitcase during your trip, it will still need to to fit inside with the rest of your belongings. Not everyone feels comfortable spending hundreds on footwear. However, when it comes to travel shoes, choose quality over price. The last thing you want is a pair of shoes that will fall apart in the rain or after a few hours walking on cobblestones. However, just because they cost $200 doesn’t necessarily mean they’ll be wonderful. Listen to opinions from other travelers, read reviews, and above all – make sure they’re something you’ll enjoy wearing! Here are several recommendations on comfortable and cute walking shoes for sightseeing! Even though you may be excited to save your brand new shoes for your trip, it’s beyond important that you break them in before you go. Comfort trumps fashion when it comes to travel shoes and you need to make sure they won’t hurt you and put a damper on your big trip. Ideally, shop somewhere with a good return policy. Zappos, Nordstrom, and Amazon (some sellers) have awesome policies. Look for brands that even accepts returns after wearing them. My top pick for this would be Nordstrom. While breaking in, don’t forget to carry around band-aids! What Shoes Should I Pack for Europe? 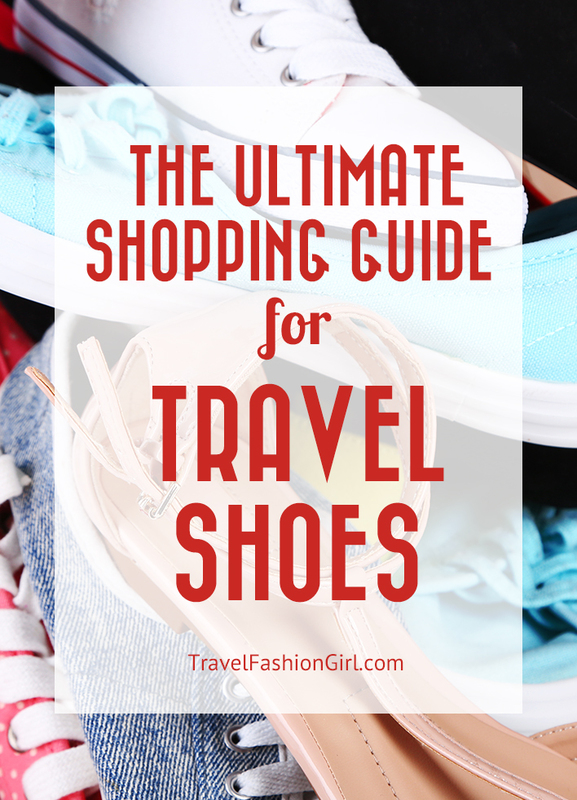 Hope you liked this post how to shop for travel shoes. Please share with your friends on Facebook, Twitter and Pinterest. Thanks for reading! Love it! I always want to bring my whole shoe closest when traveling. Shoes are always the trickiest part of packing for me. Thanks for the suggestions! Thanks Candy, glad to help! Great article. My favorite travel shoes are Skechers On The Go’s. I have them in several colors. Merrell shoes are hands down the best shoes overall including for travel whether sightseeing or trekking. They are instantly comfortable when you first wear them. They have great styles, cute low boots that are waterproof for Paris, suede flats for Rome, casual maryjanes that are a mix between Teva type sandals but with the sides so you have some protection from the street, among others that I own. I’ve worn their shoes for over 12 years and everyone of them have been great! Sound fantastic! Do you recommend any specific styles? 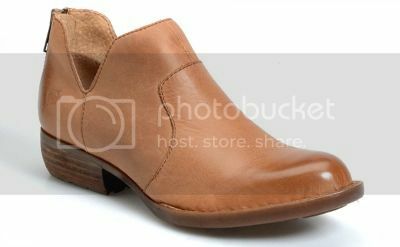 I found PERFECT sandals on ebay (UK) – cork was the brand, and they encourage a natural way of walking while being stylish and comfy with a thick sole and suede footbed. I walked around Strasbourg and the Schwarzwald for a week in them with no issues! Very cool, we’ll have to check them out. Thanks Rhiannon!